Updated Sunday November 22, 2015 by Jeff Campbell. 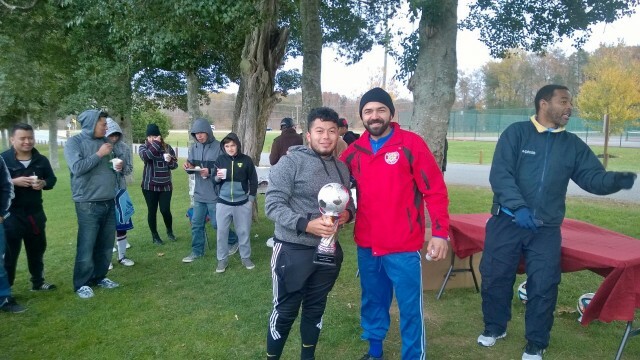 Congratulations to Bavaria Auto FC for winning the Fall 2015 Championship during another fantastic CSL Final Sunday. Thank you to all the teams, families and fans for a great season. See you all in the Spring. Stay tuned for Spring registration info and have a wonderful Thanksgiving.